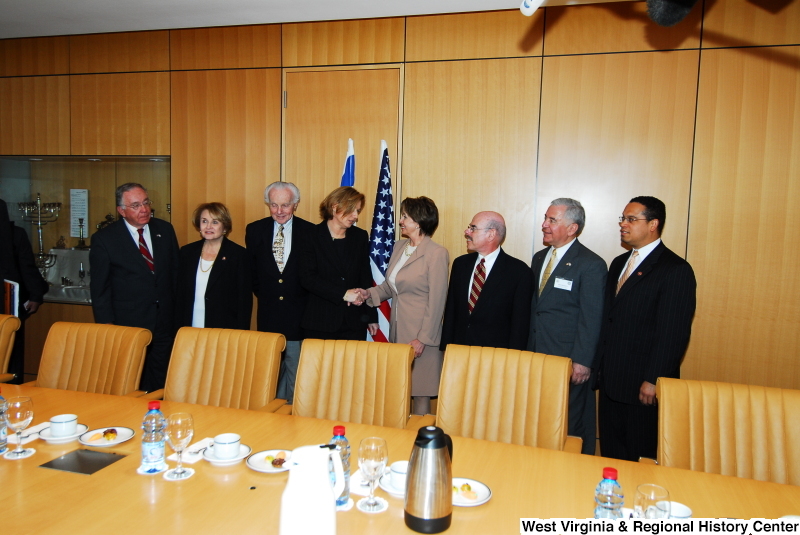 Congressman Rahall, Keith Ellison, Nancy Pelosi, Louise Slaughter, Henry Waxman, and others stand in a conference room during a Congressional Delegation trip to Israel. 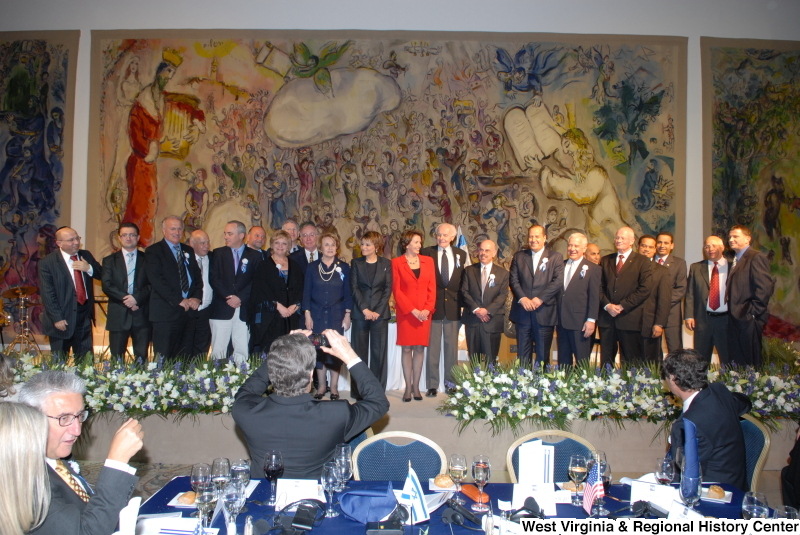 Congressman Rahall, Keith Ellison, Tom Lantos, Nancy Pelosi, Louise Slaughter, Henry Waxman, Robert Wexler, and others stand in front of murals during a Congressional Delegation trip to Israel. 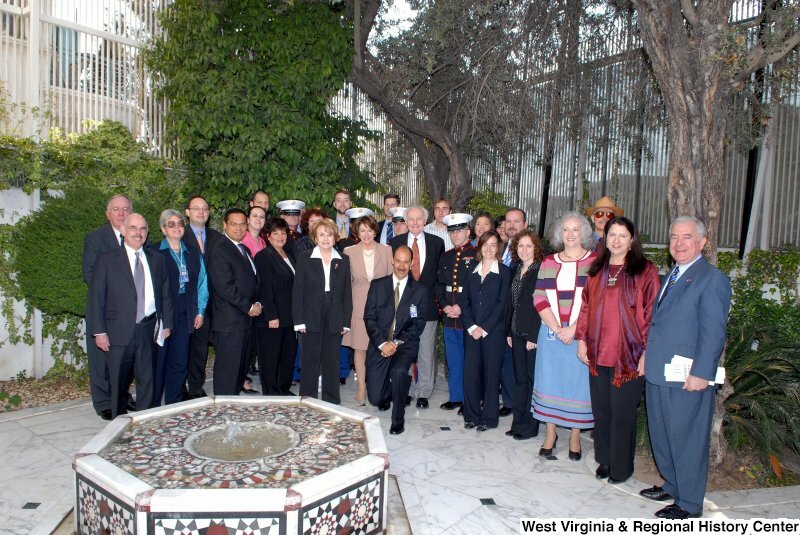 Congressman Rahall, Keith Ellison, Tom Lantos, Nancy Pelosi, Louise Slaughter, Henry Waxman, and others pose behind a fountain during a Congressional Delegation trip to Syria. 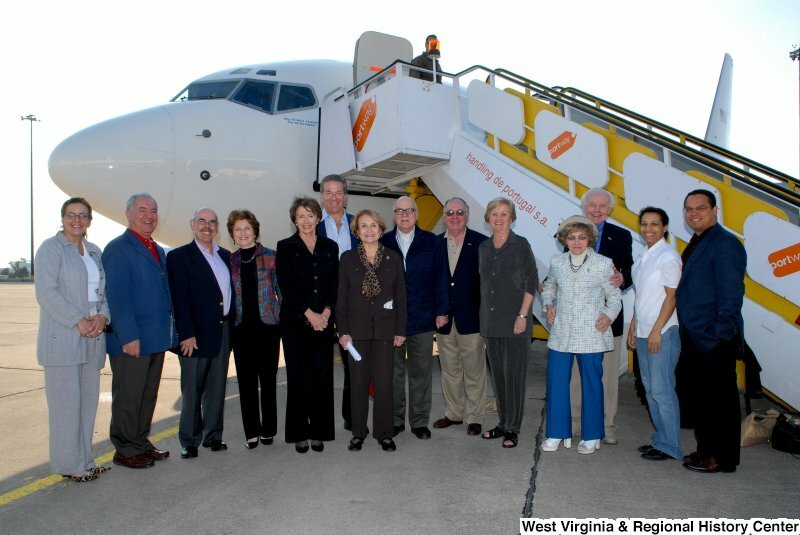 Congressman Rahall, Keith Ellison, Tom Lantos, Nancy Pelosi, Louise Slaughter, Henry Waxman, and others stand next to an airplane during a Congressional Delegation trip.